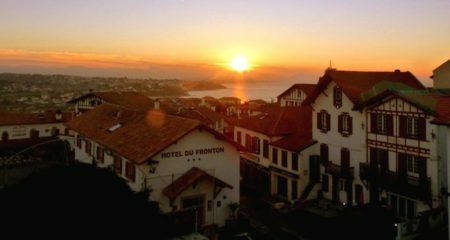 Weather in the Basque Country: when to come on holiday in Biarritz? 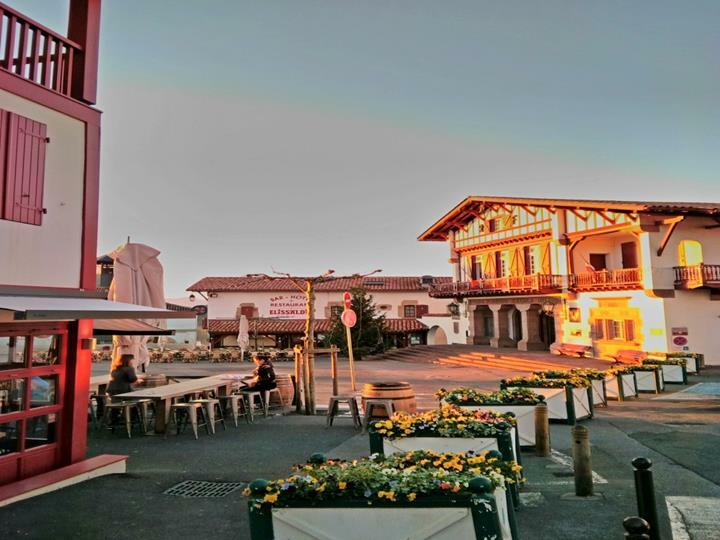 Basque Country weather: When to go to Bidart, Biarritz, Anglet & Bayonne? When to come on holiday in the Basque Country ? Holidays at Camping Oyam will be lived under the sign of oceanic warmth. When to come on holiday in the Basque Country? 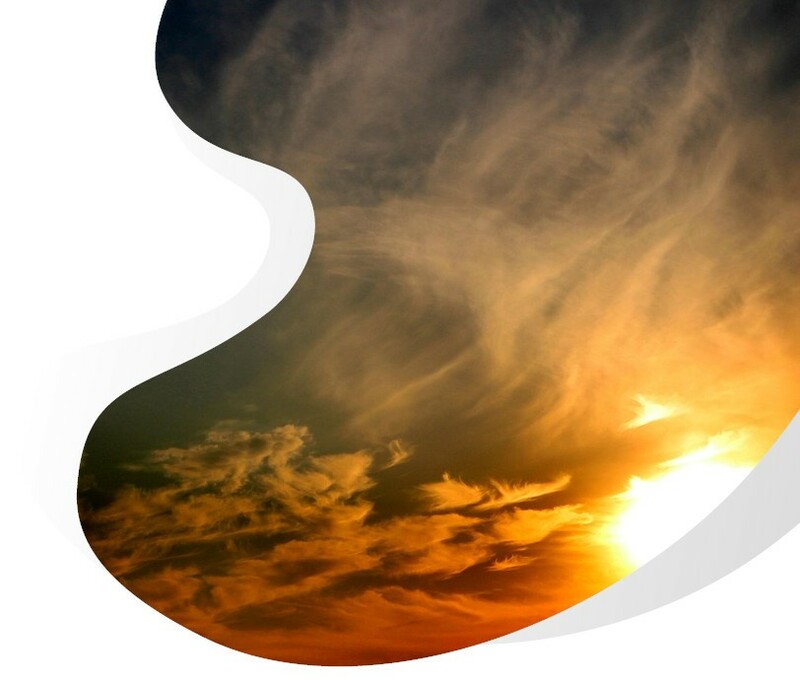 In July and August, summer is offered without moderation on the Basque coast and in Bidart. The climate in the Basque Country is Atlantic, mild and temperate. It is very rare to see frosts in winter. Spring and autumn are often very pleasant with remarkable Indian summers, so don’t hesitate to take holidays or weekends in Biarritz in April-May and September. Camping Oyam invites you to discover its range of accommodation equipped with reversible air conditioners (heating or cooling). The heat of the day or the coolness of the night will never be an obstacle to the well-being of your holiday thanks to the equipment offered. The campsite’s water park is heated all season long, so let yourself be tempted by a stay in Bidart all year round. Is basque weather good for surfing ? Surfers can practice their favorite sport all year round with a wetsuit during the cooler weather, but in summer the boardshort will be enough for the holidaymakers at Camping Oyam. 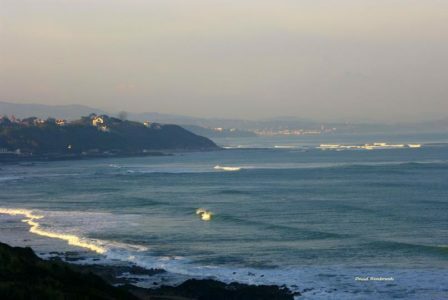 The swell conditions are very favorable in Bidart and the waves arrive all year round on our coasts for the great pleasure of the camp site’s holidaymakers. Watch Bidart surf report here.